We created a Storytelling for Scientists program for Colgate Palmolive. Colgate Palmolive employs the world’s brightest scientists to help them innovate. But connecting scientists with marketing and other non-technical teams can feel like mixing oil and water. 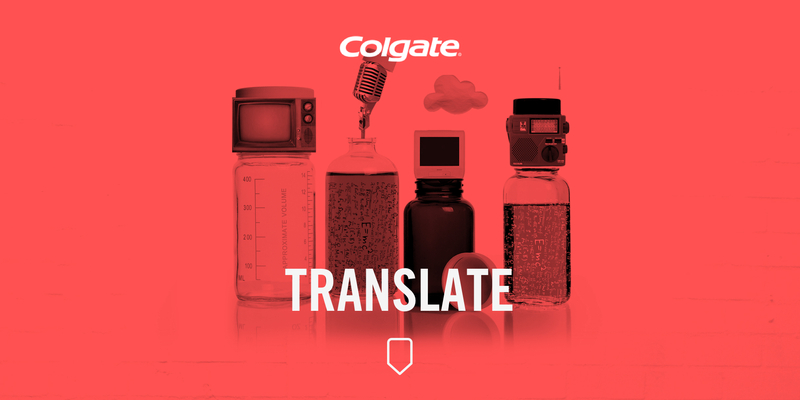 Colgate asked us to help bridge the gap between the two camps through storytelling training. 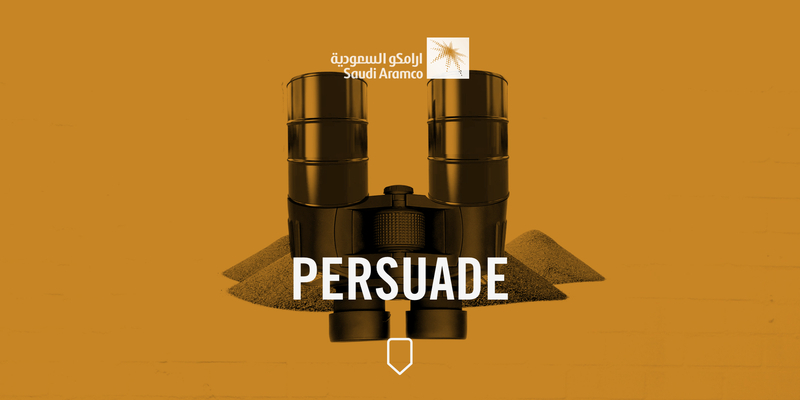 We helped HR persuade candidates to work for Aramco by finding and telling new narratives. Even the world’s largest oil company doesn’t always attract the talent it wants. Convincing candidates to live and work in the Middle East has been challenging for Aramco Overseas. That’s where storytelling can help, acting as the ultimate persuader. We recently visited their offices in London, and trained members of the HR team in new ways of enticing and inspiring new prospects and hires. Lisa helped female attorneys gain confidence. Even females at the highest levels within their firms often lack confidence to tell their stories. 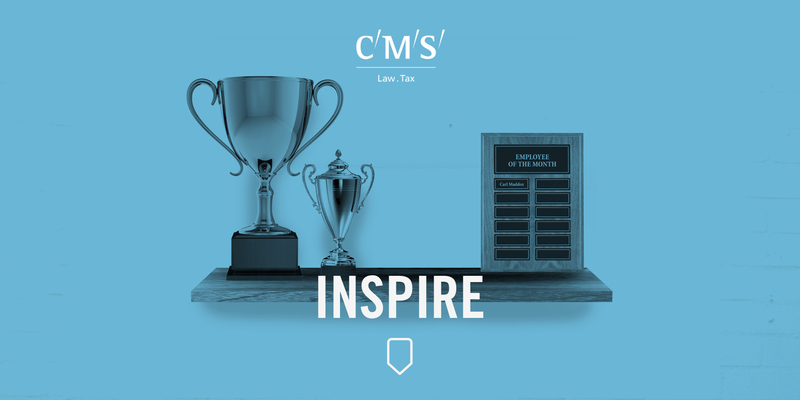 We worked with attorneys at CMS, helping them become more authentic by identifying and communicating who they are, not just what they do. We spent a year collecting employee stories. Their impact was unexpected and amazing. 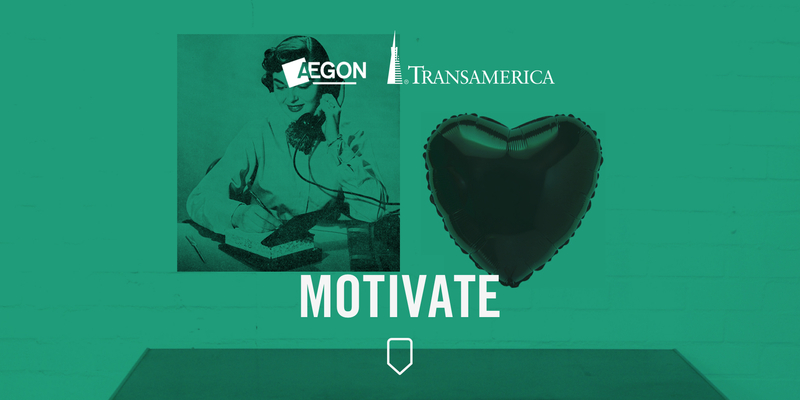 When Aegon asked Story Strategies to help them collect the stories of their employees internationally, we met the challenge with considerable cynicism. 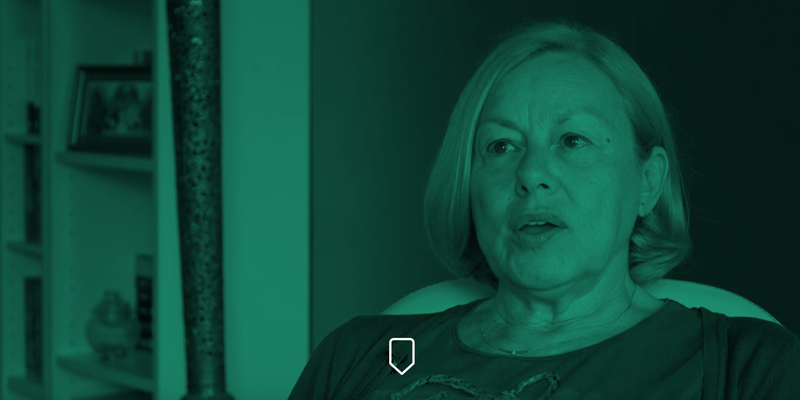 After all, how exciting could a retirement counselor be, we wondered? What could we possibly learn from a call center supervisor or an insurance adjustor? 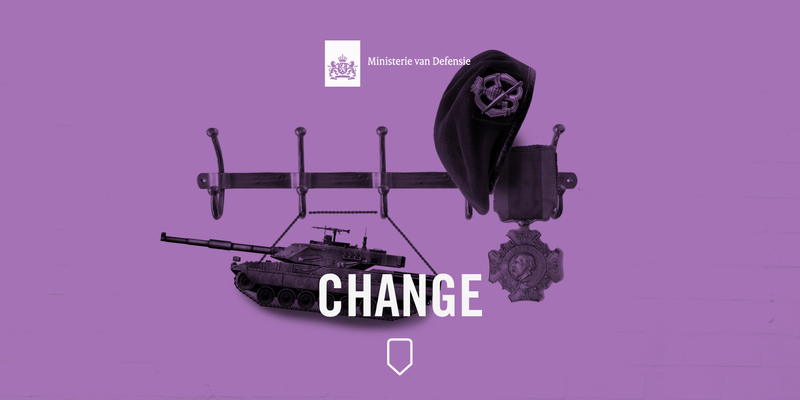 Inspiring change within the Dutch military through storytelling.  Lisa Lipkin, CEO of Story Strategies, helps you find and tell your story so powerfully, no one will forget it. See her latest news.